The Department of Telecom has asked telecom operators to devise a way by which the popular social media apps, including WhatsApp, Facebook and Instagram, can be blocked during situations that pose threat to national security. 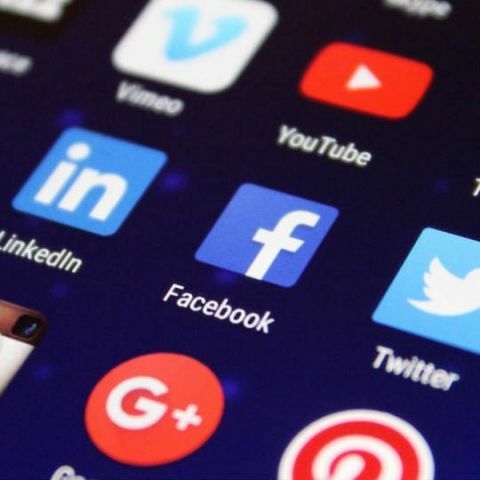 The Department of Telecom (DoT) has asked Indian telecom service providers to explore and suggest ways to block popular social media apps, including WhatsApp, Facebook, Instagram and Telegram, in the interest of the public during situations when the national security is under threat. The DoT on July 18, 2018, had written a letter to all the telecom operators, the Internet Service Providers Association of India (ISPAI), the Cellular Operators Association of India (COAI) and others asking their inputs in blocking the applications under Section 69A of the IT Act. The move comes in the wake of the recent upset caused by the shocking lynching incidents allegedly caused by fake WhatsApp forwarded messages. An IT ministry official, on the condition of anonymity, has said that WhatsApp has not committed itself on "traceability" and attribution of messages, which is one of the key demands of the government. Hence, the ministry's concerns have not been addressed and the potential for misuse still remains, the official was quoted as saying. Noteworthy is, before the DoT wrote this letter to the telecom operators, WhatsApp had already rolled out the “Forwarded” label feature to the app. But the feature has a loophole. If a user copies a message and sends it to another person or in a group, the Forwarded label is not shown. This drawback can be exploited by people to spread fake news on the platform. One can even create a broadcast list and send messages to their contacts using the same method. The government had already expressed dissatisfaction over measures taken by WhatsApp for curbing the dissemination of fake news.